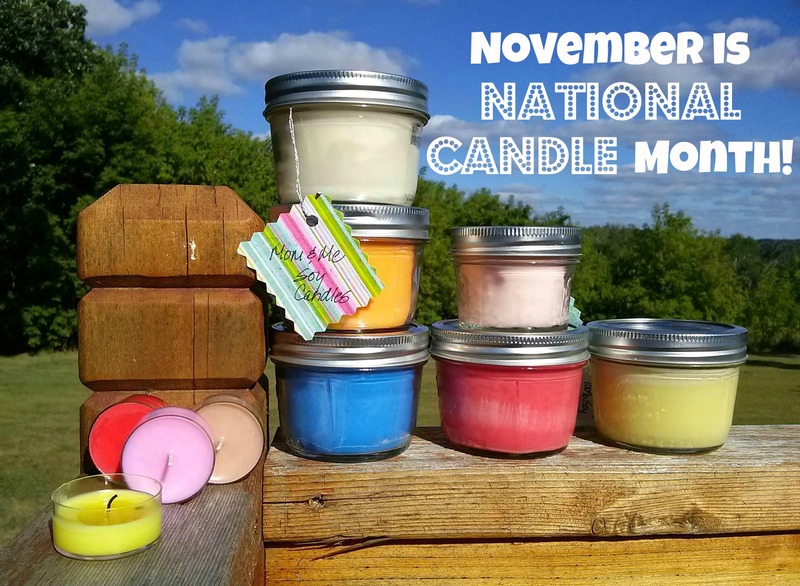 National Candle Month – November! November is national candle month! What are you doing to celebrate? We’re starting off by taking this short, fun quiz to find out our candle IQ. What were your results? What candle topics would you like to know more about? We are super duper excited to announce that our candles will be available for sale at Artista Bottega in St. Paul, MN on West 7th Street! Artista Bottega is a brand new store featuring art by local artists of all mediums, and is loaded with fabulous items! Also, be sure to check out our updated location page to see where you can pick up our candles! 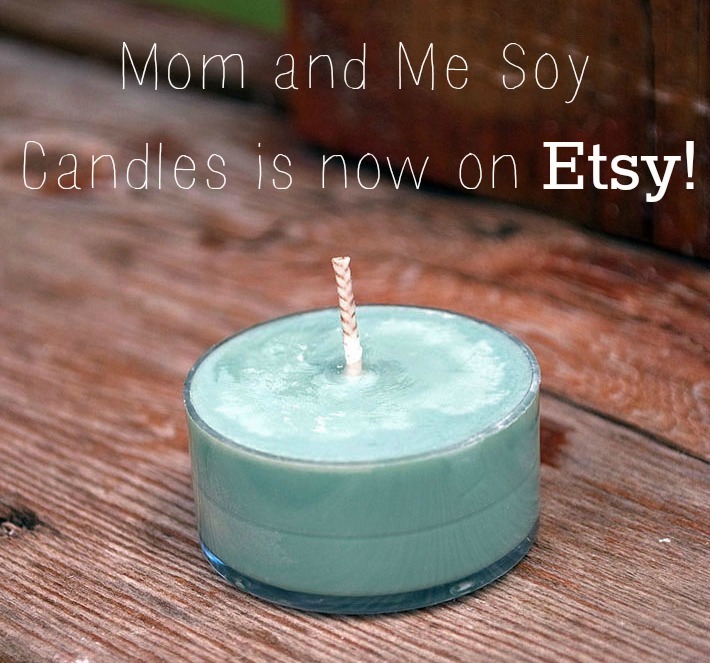 Mom and Me Soy Candles is Now on Etsy! We are SO excited to announce that we have officially opened our Etsy shop. Head on over and check it out by clicking here. Any time you’d like to place an order, you can easily purchase it on Etsy. If you don’t see your favorite scent/size listed, please contact us to inquire. We’d love to know what you think about our new shop! Hot off the press! Mom and Me Soy Candles is now offering electronic gift certificates just in time for your last minute holiday gifts! Head to our gift certificate page above, or by clicking here for more information or to purchase. Gift certificates are perfect for stockings, hostess gifts, teacher gifts and more! Or, they are absolutely perfect for anyone like me who doesn’t want to go outside in these frigid temps. The gift certificates will cover the cost of candles and can be used towards shipping costs. See more details at our gift certificate page. We are SO excited to announce that we will be selling candles at the John Mayer concert tomorrow (Saturday) night in Minneapolis at the Target Center! We are honored to be selected as part of John Mayer’s artisan program, which has the goal of “creating a unique local, community-based experience at his shows for his fans. One of the means by doing this is by providing a few of his fans at each tour stop the chance to showcase their art and other creations”. 10% of all proceeds will go to benefit Northern California Institute for Research and Education (NCIRE) which focuses on research for veteran health. Are you or anyone you know going? We’d love to see you there! Please share this with your friends and family and let them know of this amazing program! Save the date! 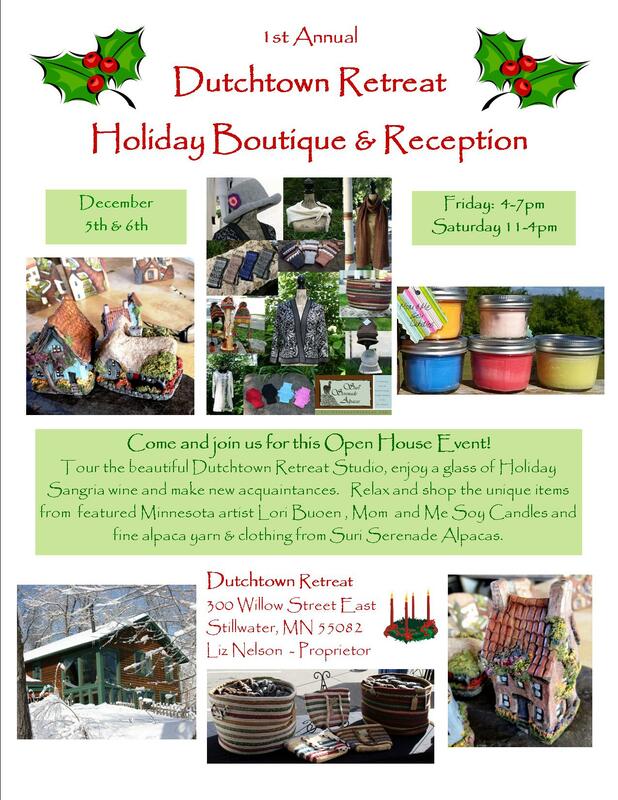 On Friday, December 6th, from 6:00-9:00pm, we will be selling candles at the Revive Salon & Spa (http://www.revivesalonandspa.com/) fundraiser and fashion show which benefits the organization ‘A Race Worth Winning-ALS’. This fun event will take place at the Grandstay in Apple Valley. The table fee and a portion of our proceeds will go to benefit the organization as well! 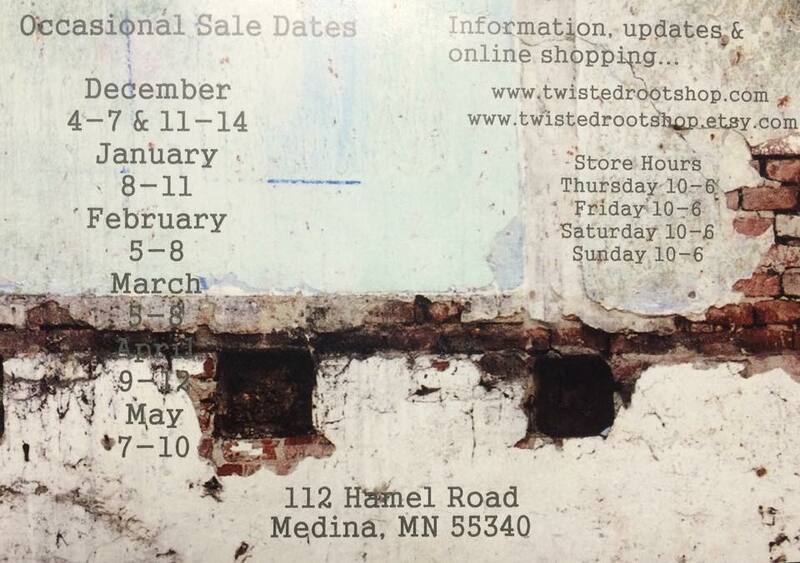 Come support this great cause and stock up on holiday gifts!